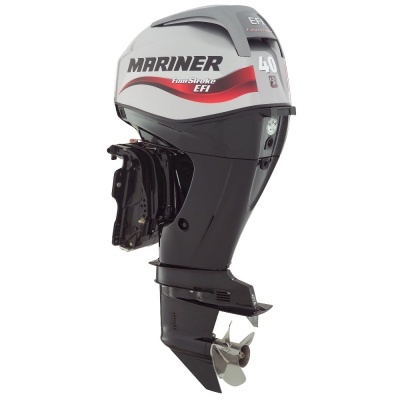 Buying a mid-range Mariner FourStroke means you’re buying more because our 40hp motors also feature proven electronic fuel injection which offers renowned fuel efficiency and smooth, quiet operation. 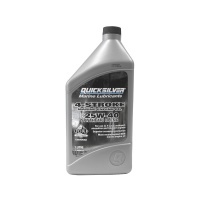 This outboard is SmartCraft-ready and are equipped with turn-key starting for fast and reliable ignition. Never has Mariner dependability looked or sounded so good.